Retaking the LSAT can be a big—and tricky—decision. Fortunately, Jon and Dave are here to help you make the right one. Listen in as they discuss precisely what it takes to justify a retake, outlining five key scenarios where a retake is the correct call. With that comes talk of rolling admissions and “late” applications, incomplete apps, waitlists, and even scholarships! They wrap up by looking at things from the other side: what might prevent a retake as you weigh the pros and cons. 0:00 to 5:21: Jon and Dave kick things off with a discussion of what they’re drinking and why, and give a brief rundown of this episode’s theme song (which you can, and should, check out here). Dave also talks briefly about some enviable, or at least unusual, Napa Valley weather of late, as seen in this pic (courtesy of Amanda Killoran). 5:22 to 11:34: Talk momentarily turns to the past weekend’s snooze of a Super Bowl, the victorious Patriots, and the GOAT Tom Brady and his killer mindset. It just so happens Dave wrote a fantastic article about Tom’s mentality that’s well worth a read. 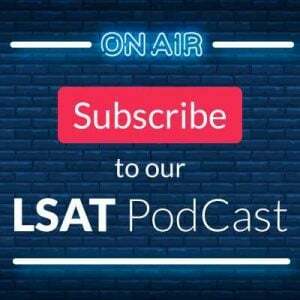 11:35 to 13:01: The (uneventful) week in the LSAT world, where we touch on the January score release and the March LSAT enrollment deadline. 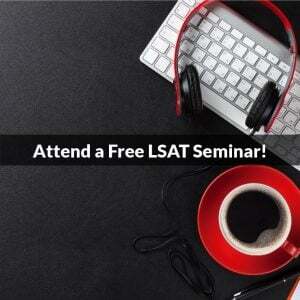 13:02 to 45:16: Five scenarios where retaking the LSAT makes sense. Dave and Jon also dispel with many pervasive myths that cloud the judgement of those considering a retake, with relevant articles referenced on such topics as test day experiences, the random nature of LSAT content, how schools treat applicants with a pending score, and even how updated credentials can impact those on a waitlist. 45:17 to 1:00:49: To keep it reasonably fair and balanced, some retake cons are discussed. This list includes the obvious, like more time spent studying and more money invested, to the more complex like rolling admissions and how later test dates affect admissions chances and scholarship odds. There’s good news for those concerned, as you’ll hear. Haha, for me too! I told Jon not to mention it again or I’d end the episode, lol. Also, if I plan to retake in June, would I have the option to somehow hint the school to not outright reject me based on my current score but hold off until June? I am asking because I’d assume June is too late. Is this what you meant by emailing the schools to check with them to ask them to hold the decision until new test scores arrive? You can ask them, but it depends on the school deadlines. Some will be late, but many other schools won’t wait that long. 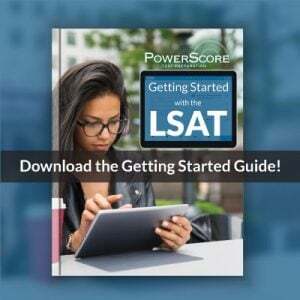 Often June can be used IF you are already on the waitlist (see https://blog.powerscore.com/lsat/the-law-school-wait-list-and-the-june-lsat ), or if you are negotiating financials.